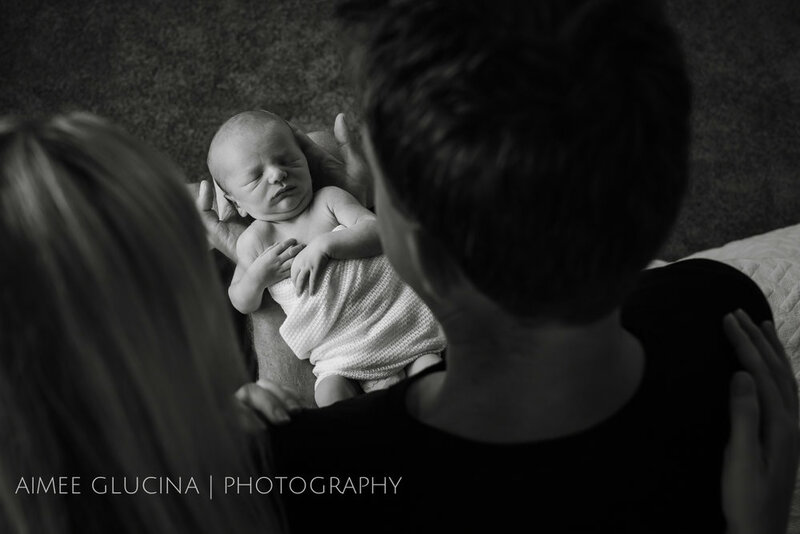 The holy grail for many Newborn photographers is a sleeping baby. A properly chilled out, floppy boned, nothing will wake me milk-coma is music to the ears. 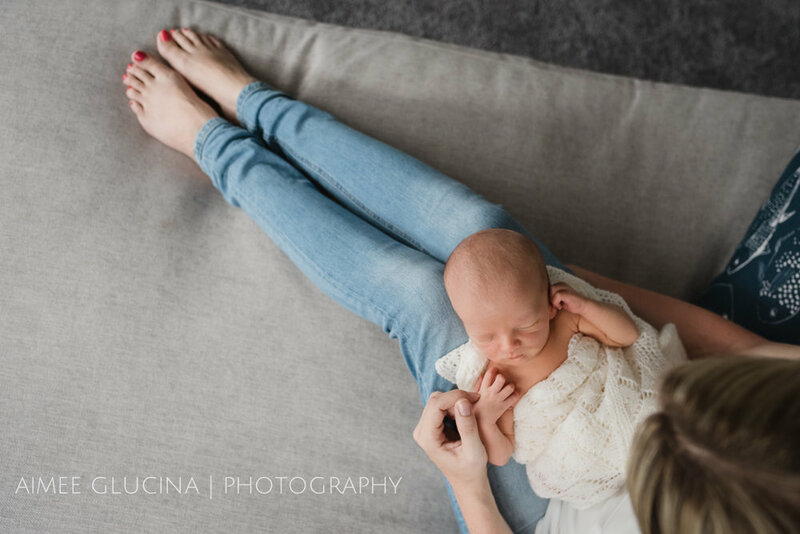 As a lifestyle photographer I worry less about whether your baby is sleepy enough to curl up into a perfect pose…but even I am not going to look a snoozing gift horse in the mouth! Enter Oliver Hills, officially the most chillaxed baby I have ever encountered. This sweet, gorgeous little guy did not so much as peep from under an eyelid the whole time I was with his family. 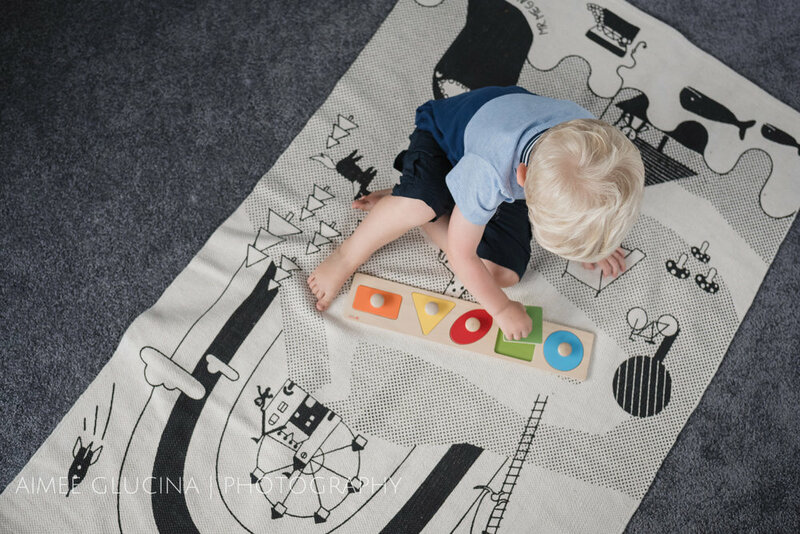 As a result we captured so many wonderful images of him in a variety of “poses”, all of which he gently wiggled, stretched, or otherwise manoeuvred into himself. Meanwhile older brother, and firecracker, Alexander showed me a veritable menagerie of farm animals, taught me the finer points of woodworking (or what ever you call it when your tools are made of light weight, smooth edged plastic), and enthusiastically re-enacted the very hungry caterpillar by pretending to chew through his dad’s arm. 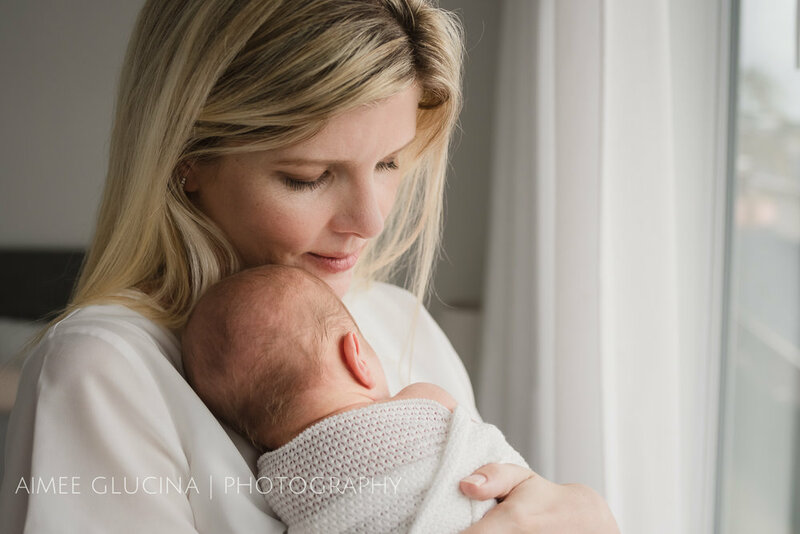 And this is what I LOVE about in-home newborn sessions. It’s a chance for everyone to relax or play or otherwise enjoy themselves on their own terms. I wouldn’t have it any other way. 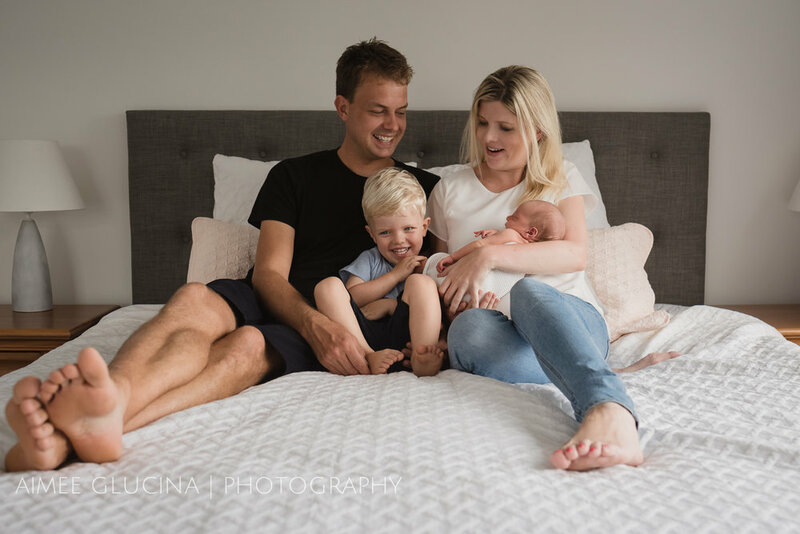 Jenny and Thomas – thank you so much for opening up your beautiful home to me and letting me spend the morning with you and your wonderful boys. You are going to have the most entertaining and fulfilling time with those two –I just know it. I hope you love this account of our morning together.